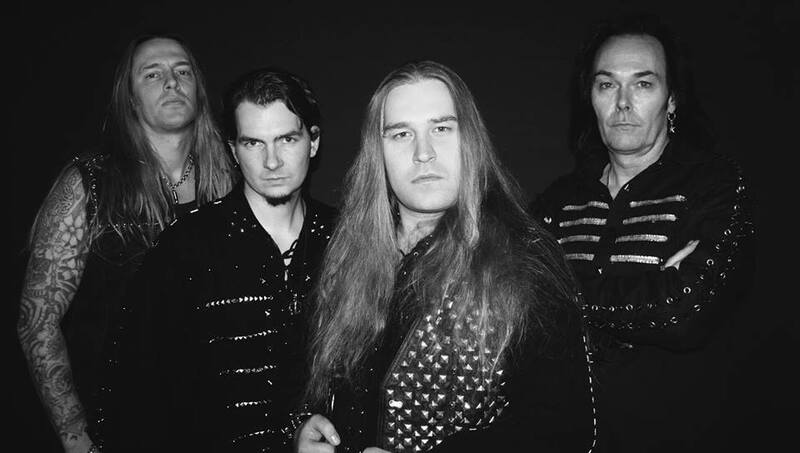 « ENFORCER – ANNOUNCE FIRST EVER HEADLINING TOUR! 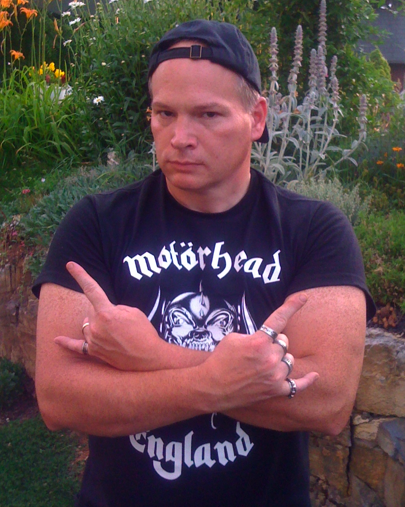 STORMWARRIOR “Thunder & Steel” – New Studio Album Is A Metal Triumph You Cannot Pass Over In 2014! 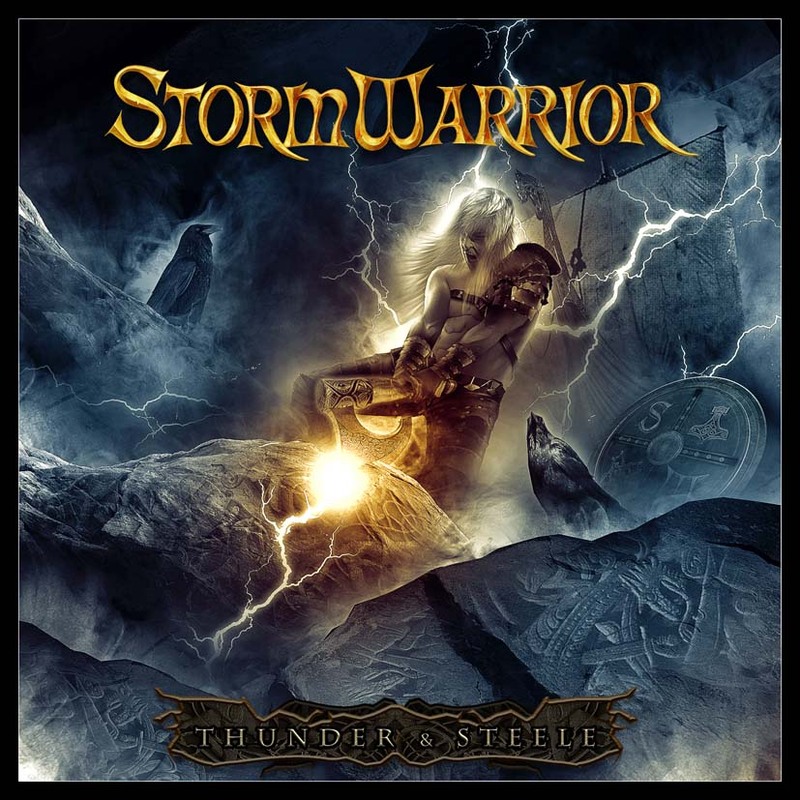 STORMWARRIOR – On January 24th, 2014, Thunder & Steele, the fifth studio album from Northern Germany’s Stormwarrior, will be released upon our worldwide Metal community, via the mighty Massacre Records. For Stormwarrior fans across the globe, let the celebration commence! New fans of this dynamic Metal band shall be recruited in hordes, once the Metal masses experiences the overpowering Metal splendor of Thunder & Steele. Fans of Helloween, Running Wild and Power Metal/Speed Metal MUST insert this new Stormwarrior album upon their Metal radar… NOW. The Speed Metal I am enjoying on Thunder & Steele is Metal delectable and the power is top-tier and exhilarating, to say the least! Jaw dropping guitar wizardry from Alex Guth and Lars Ramcke cannot be missed by any fan of Metal! Both these Metal gents obviously have access to the guitar gods of center Earth. Crank up LOUD, Steelcrusader from Stormwarrior, below! Whoa! Lars Ramcke is lead vocalist as well and carries a strong resemblance to the legendary Kai Hansen; only it’s obvious to my senses that Lars is a true original. Yenz Leonhardt (bass & backing vocals) and Jörg Uken (drums & backing vocals) are a Metal treat to focus my ears upon! A sterling rhythm section are they! ALL ten songs are so excellent it’s a thrill for me to say so! My being impressed by this new Stormwarrior album is a huge Metal understatement. Thunder & Steele equates to what Metal has always intended to be for me (and countless others); glorious, powerful, muscular and spewing heightened vibes of victory through my veins and Metal soul! This entry was posted on January 8, 2014 at 10:35 am and is filed under Heavy Metal, heavy metal bands, Metal, metal bands, metal music, Music, news, rock music, rock music news, world news with tags metal albums 2014, Metal News, metal odyssey, power metal bands, speed metal bands, stormwarrior, stormwarrior thunder & steele, thunder & steele album review. You can follow any responses to this entry through the RSS 2.0 feed. You can leave a response, or trackback from your own site.